Surviving out in the wild can be almost impossible to do if you aren’t armed with the right survival tools and gear. If your store specializes in providing outdoorsmen with the tools and gear they need to survive whatever Mother Nature throws at them, Blue Ridge Knives carries products that you should consider adding to your selection. You can find wholesale survival and camping gear, including machetes and binoculars, through Blue Ridge Knives and equip your customers with everything they need to increase their chances of surviving just about anything. When you call on Blue Ridge Knives for wholesale survival and camping gear, including machetes and binoculars, you’ll get access to supplies from some of the top names in the industry. 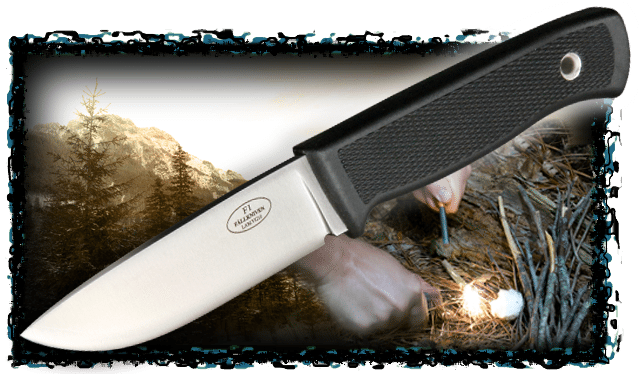 We have an extensive line of survival knives, navigation equipment, compasses, and more from brands like Brunton, Ontario, Nikon, Tramontina, High Gear, and Ultimate Survival. Even better yet, we can offer them to our dealers at great prices when they trust us to be their survival gear supplier. Are you interested in becoming a Blue Ridge Knives dealer and adding wholesale survival and camping gear to your business? If so, the only thing you need to do is send us a copy of your Tax Resale License and allow us to verify it. Once we do, we’ll send you a copy of our monthly sales catalog so you can browse through our selection. Call us at 276-783-6143 today to discover more about the benefits of partnering with Blue Ridge Knives.